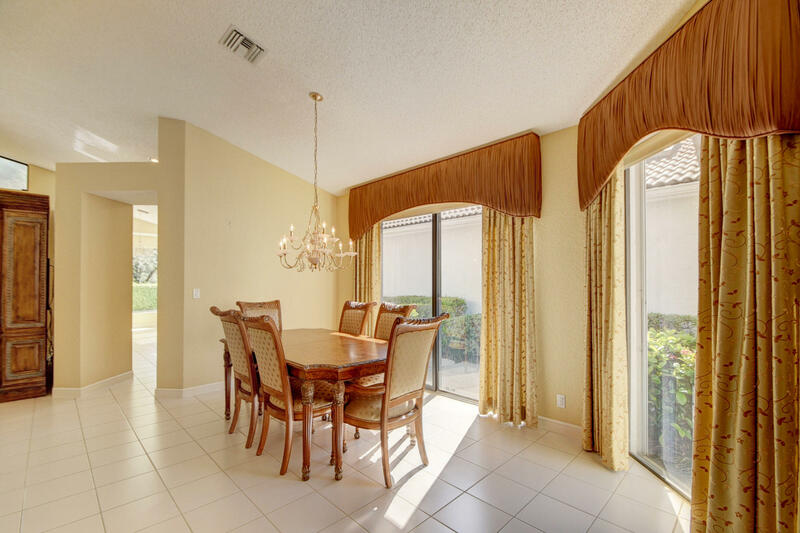 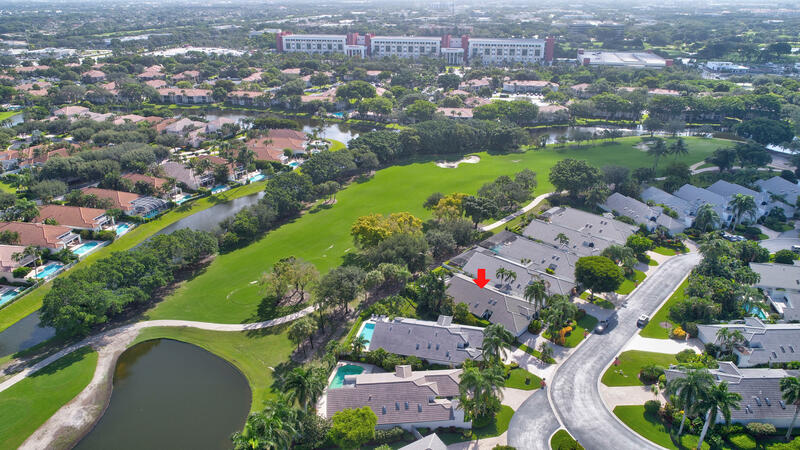 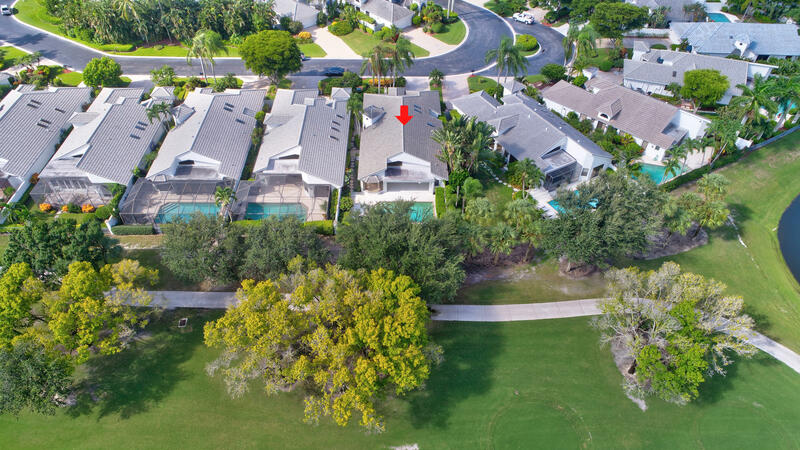 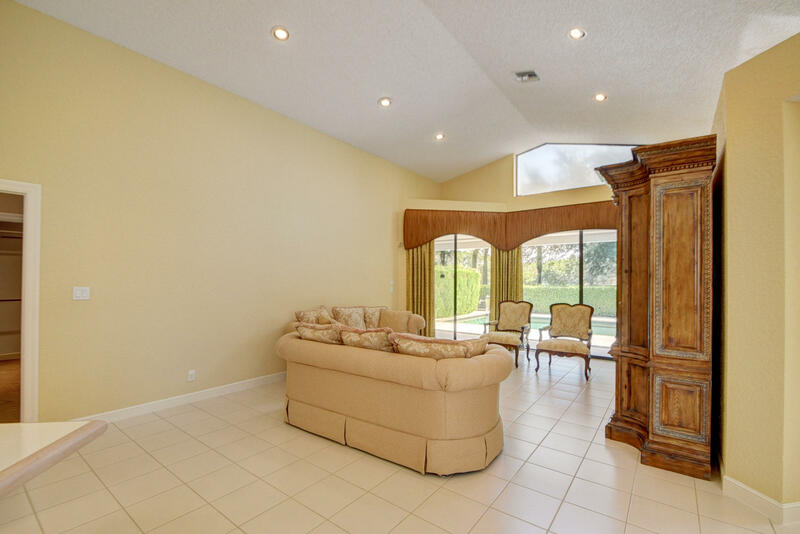 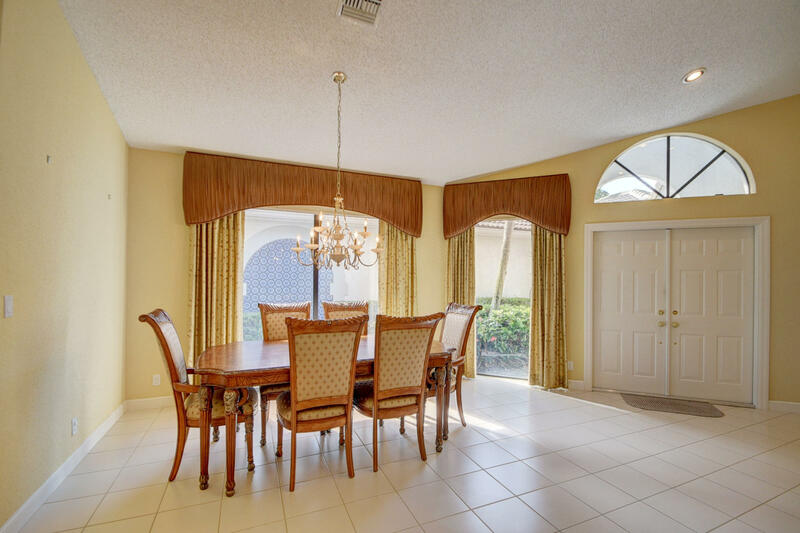 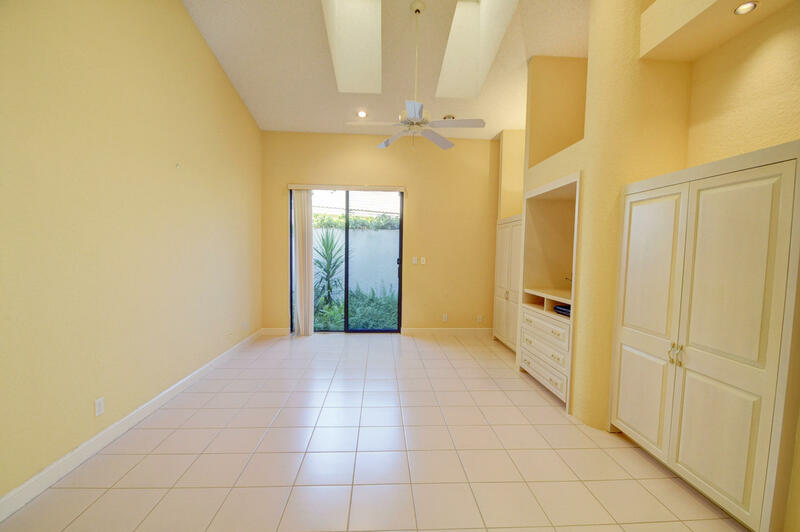 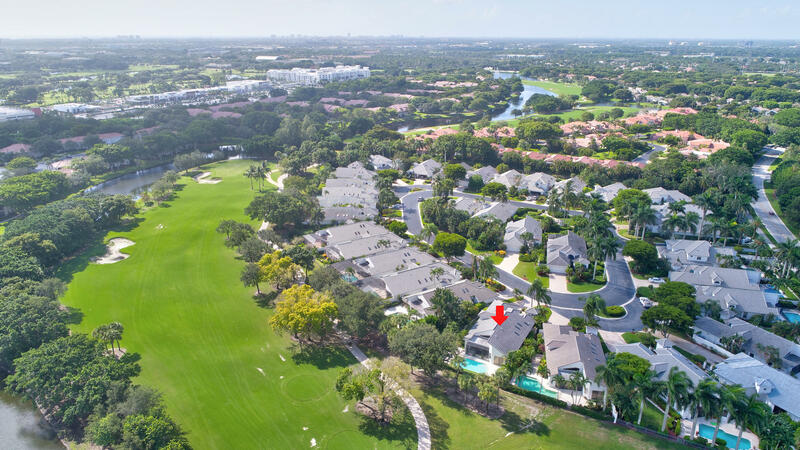 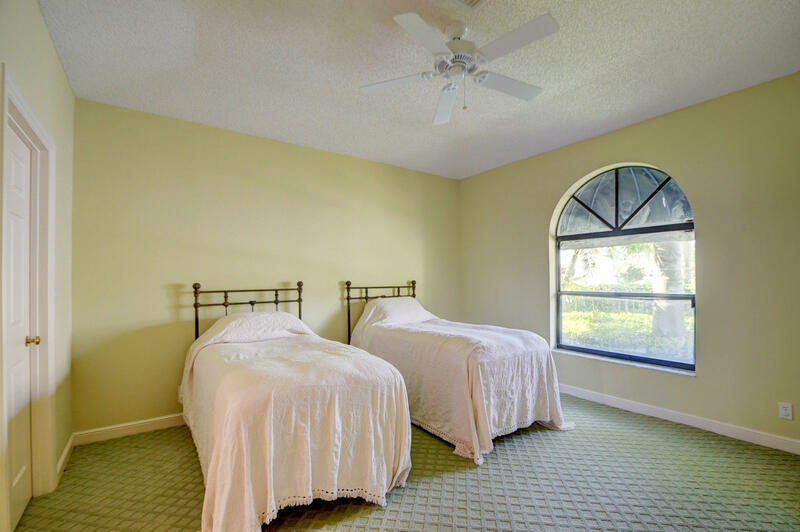 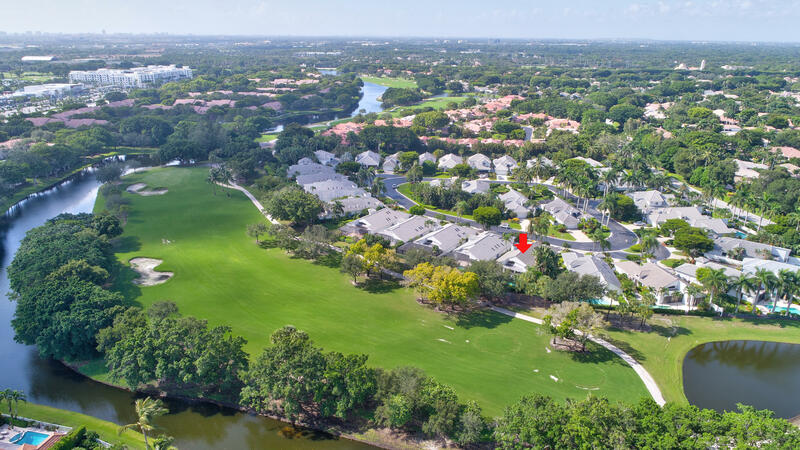 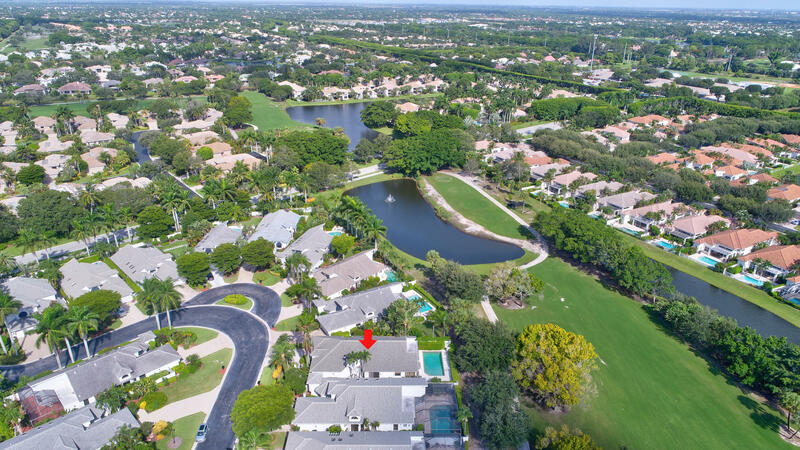 I am interested in 2140 60th Circle, Boca Raton, FL 33496. 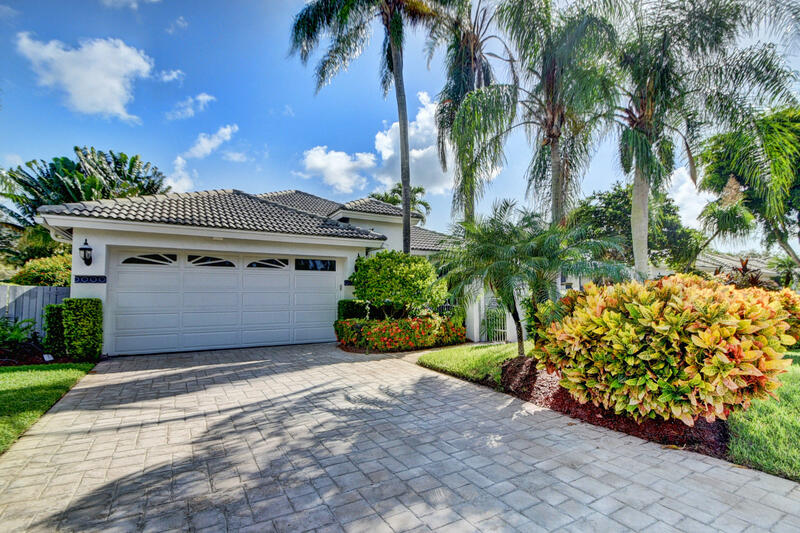 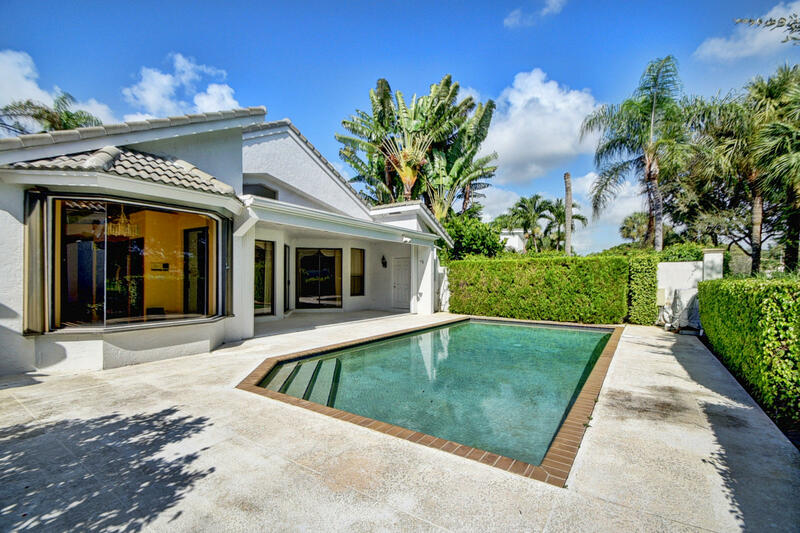 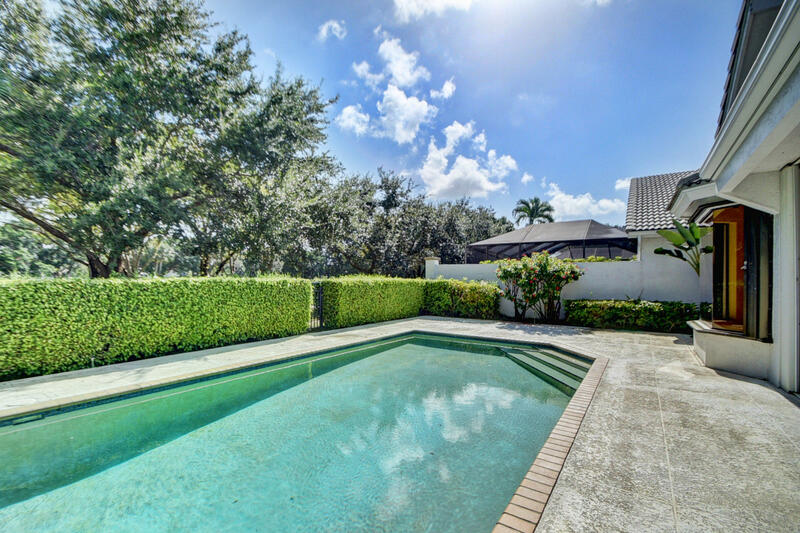 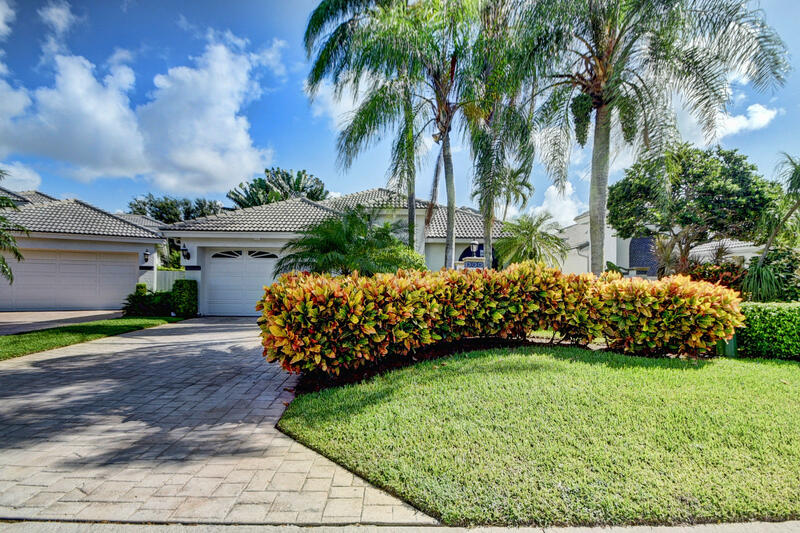 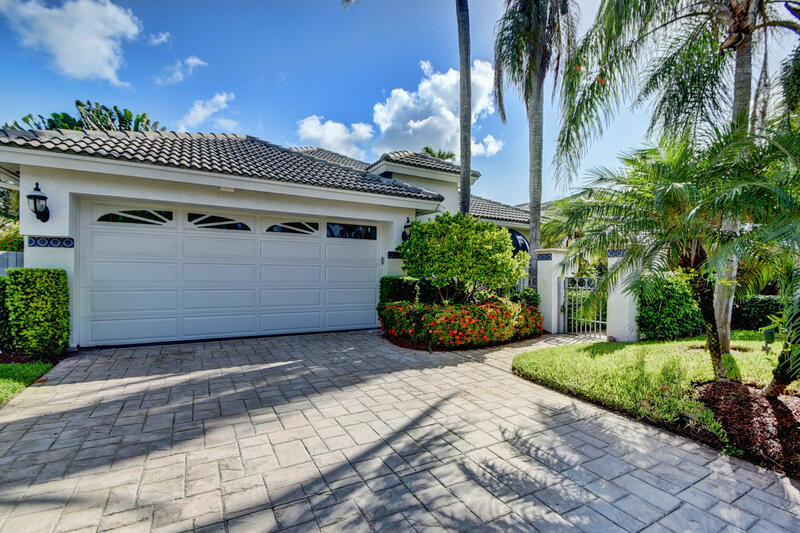 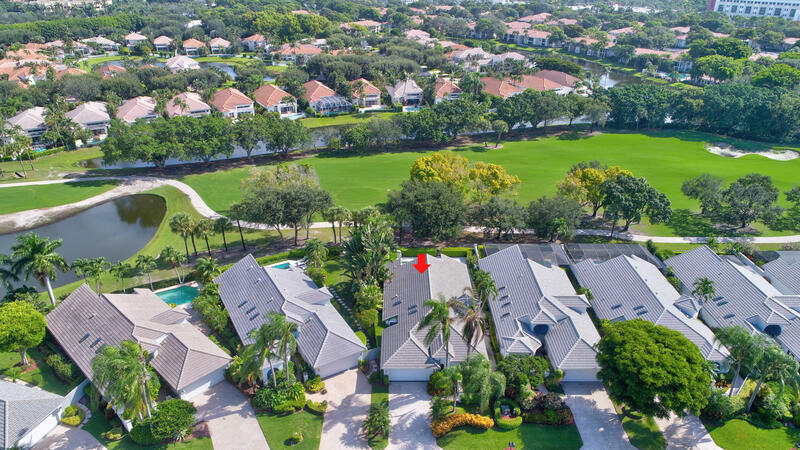 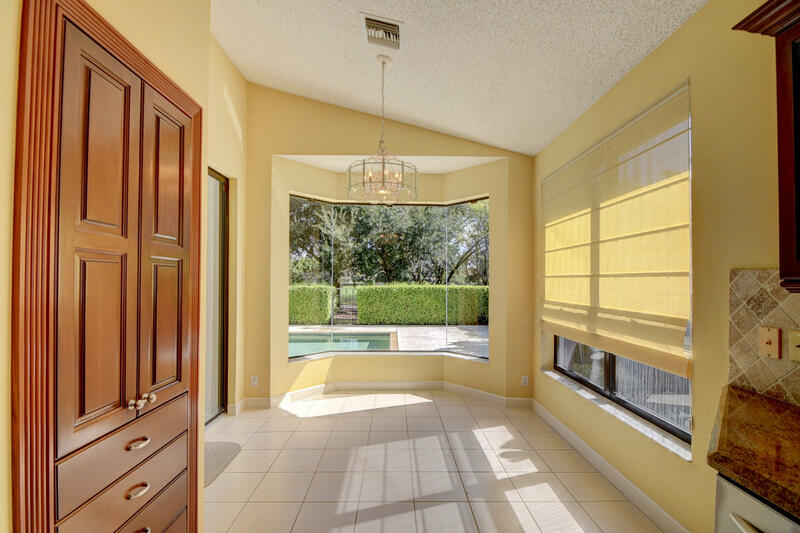 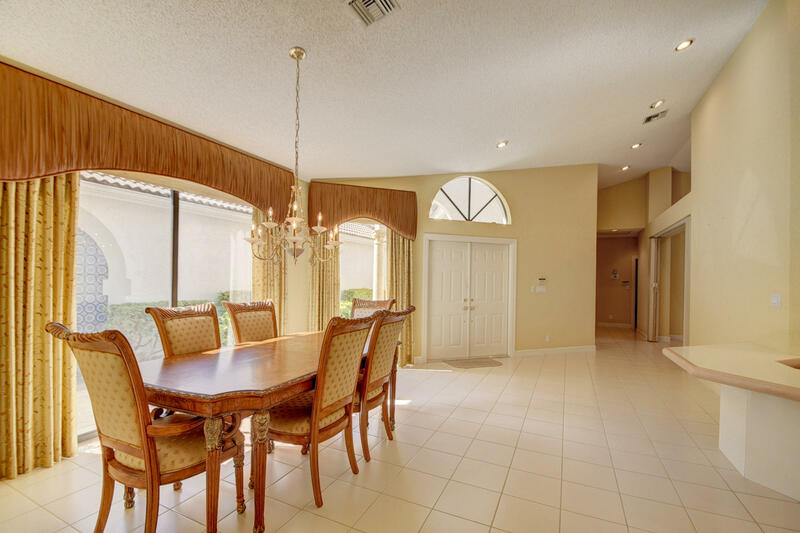 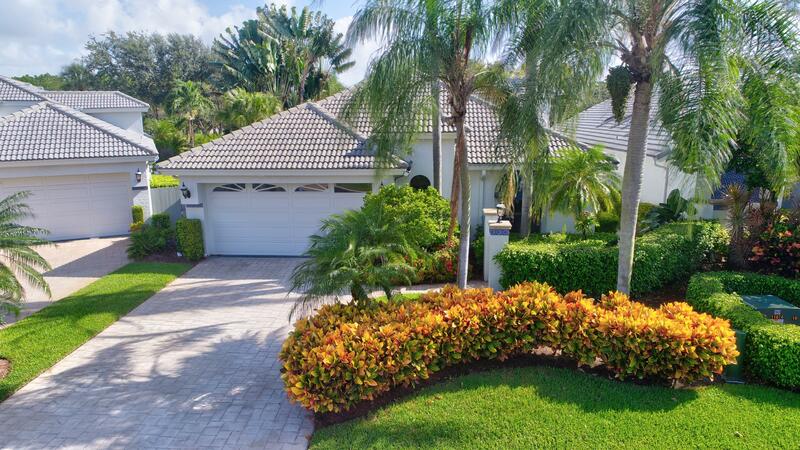 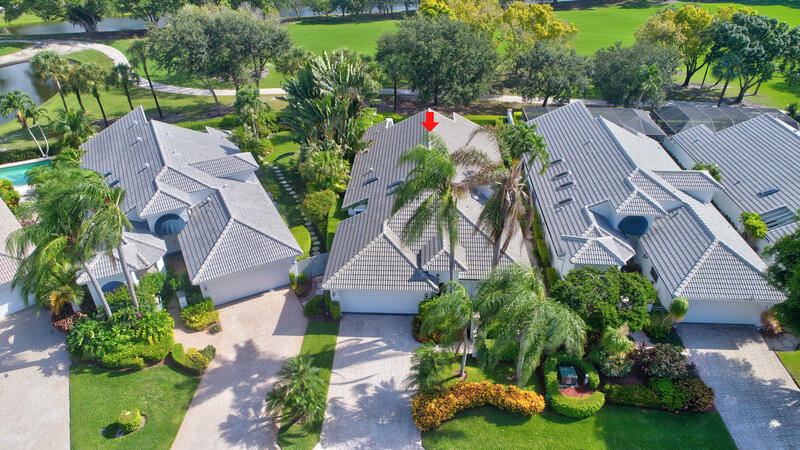 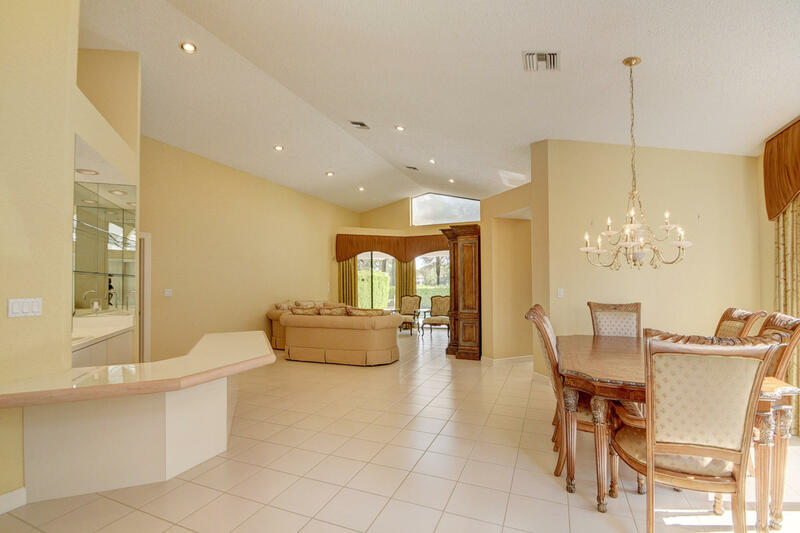 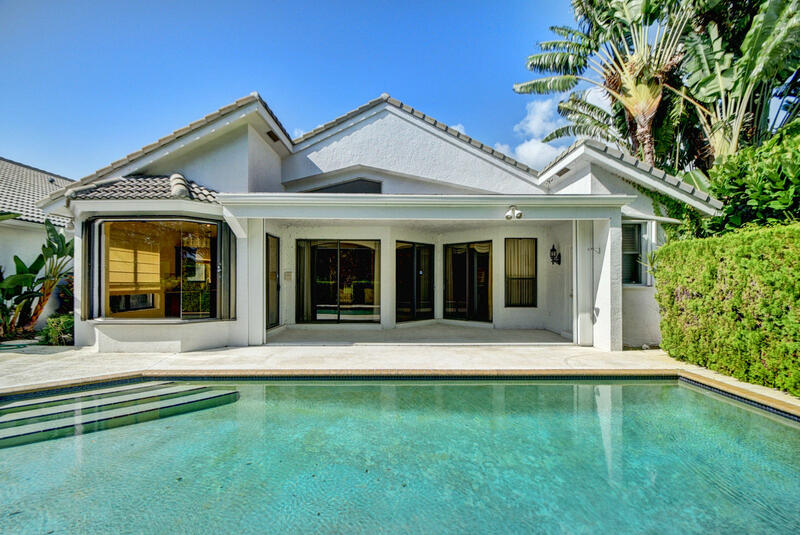 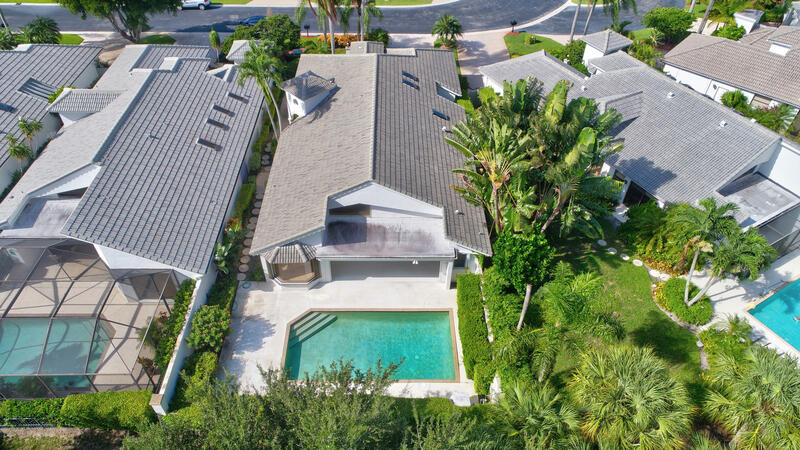 Fabulous Florida home with lush tropical backyard located in the exclusive and award winning, Broken Sound Club. 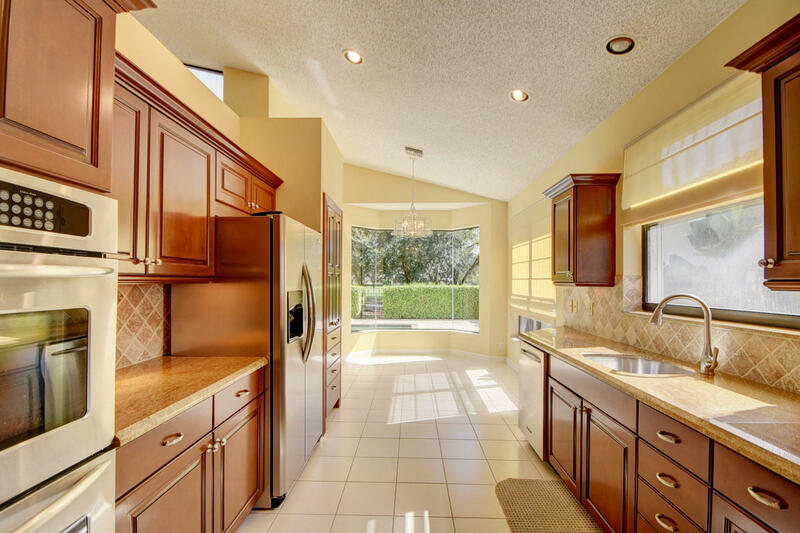 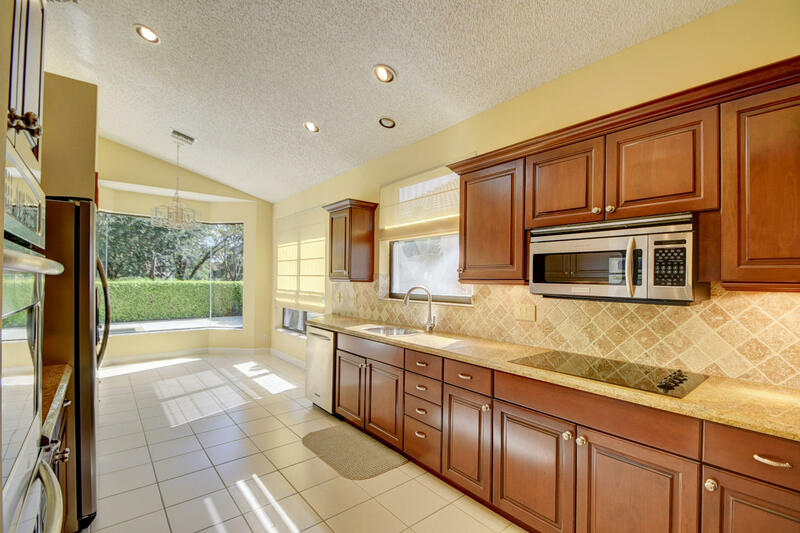 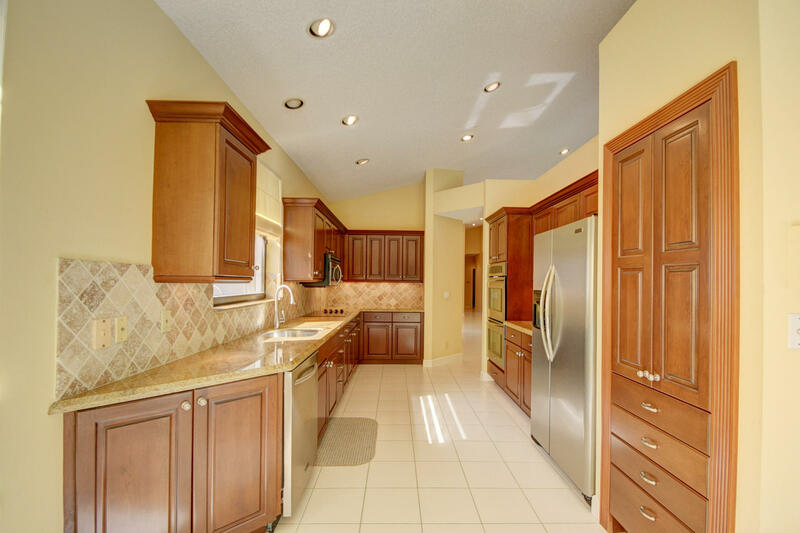 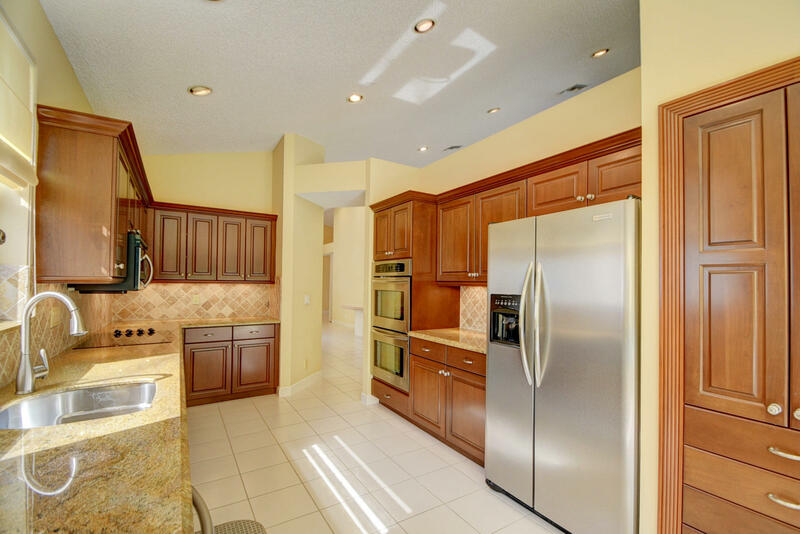 Remodeled gorgeous kitchen with stainless steel appliances and tons of storage. 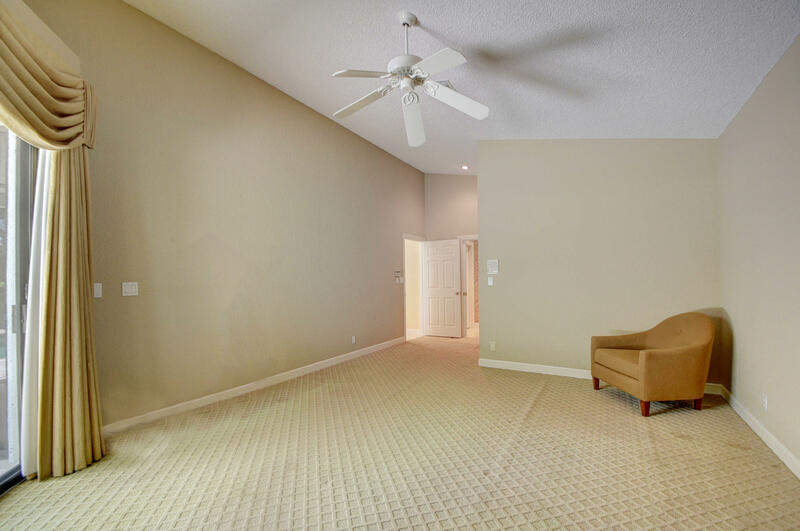 High ceilings, warm neutral colors throughout the house, and a newer roof. 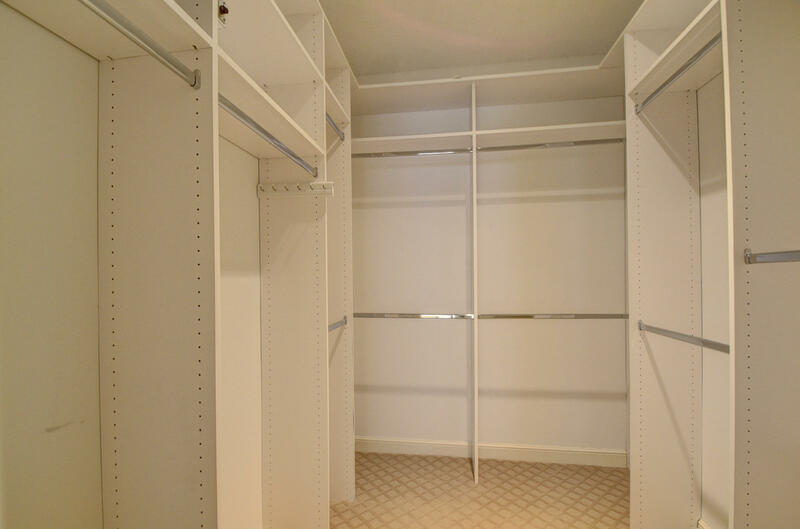 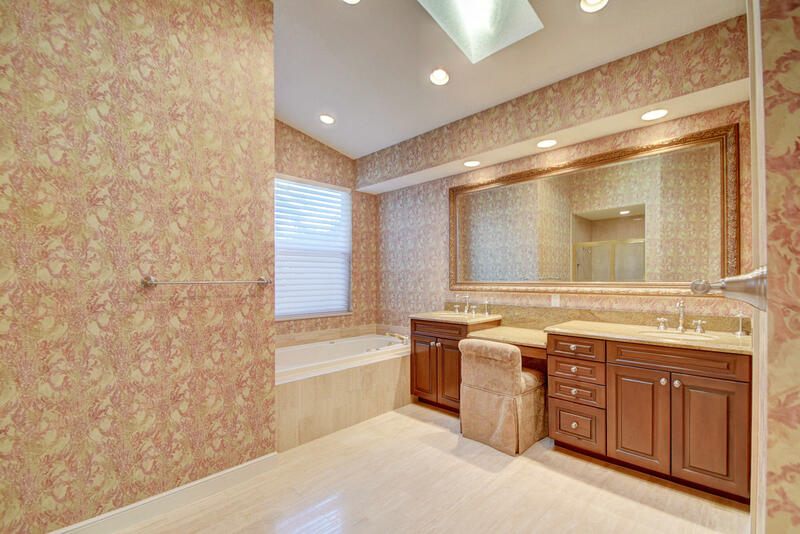 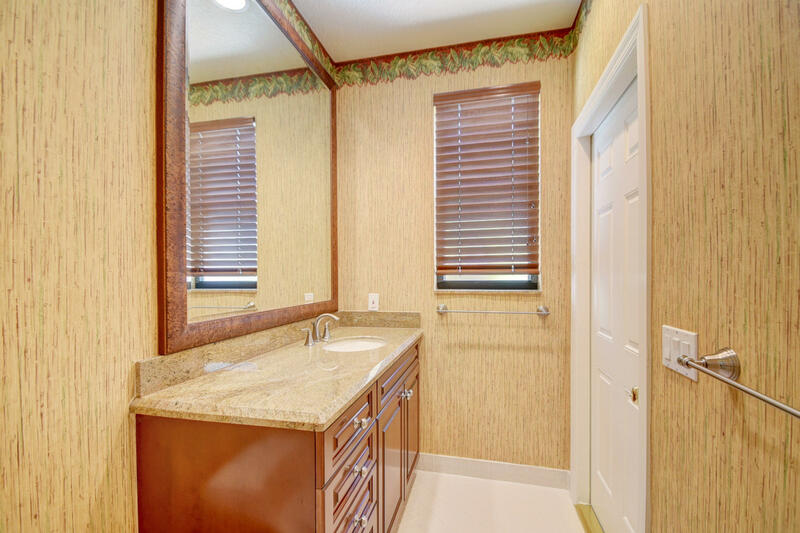 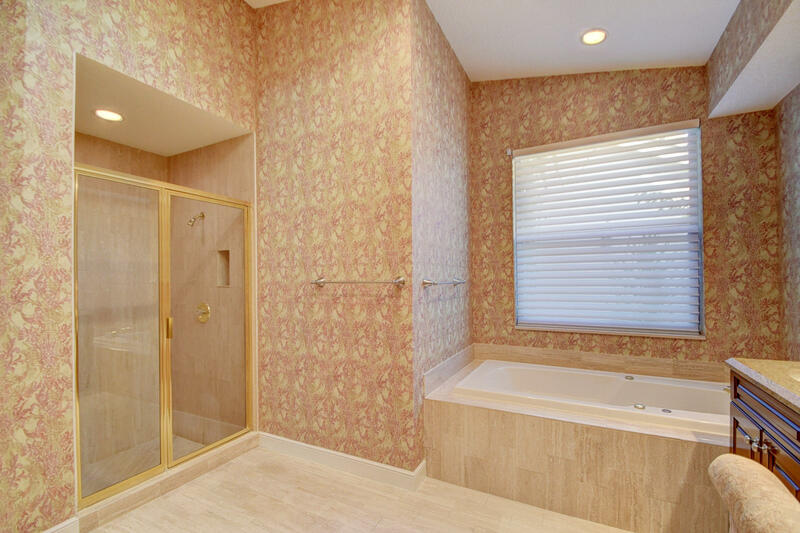 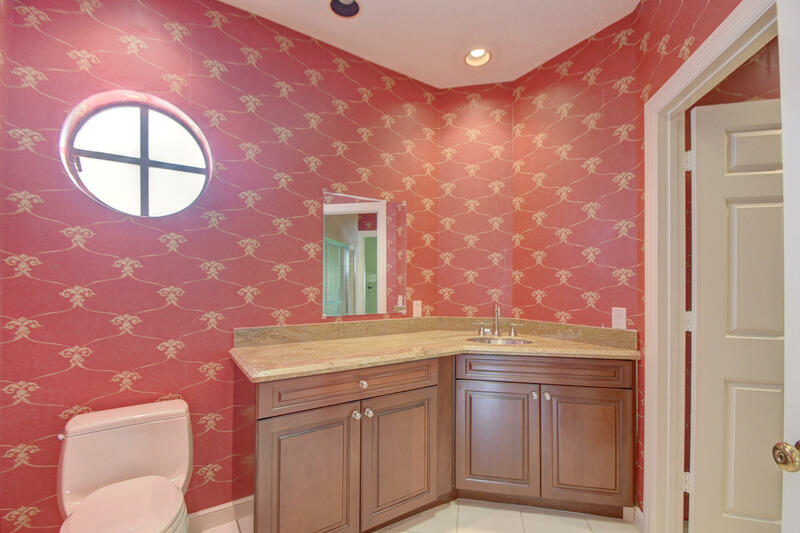 The Master bathroom boasts 2 upgraded bathrooms and custom fitted closets. 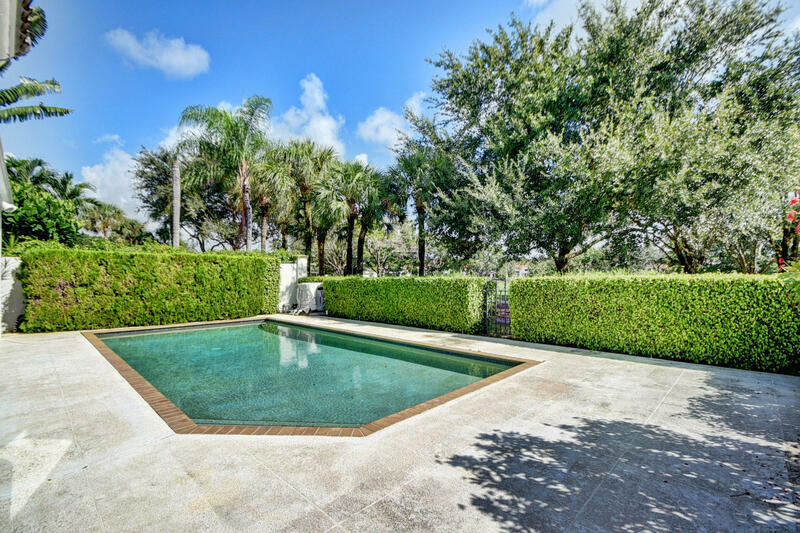 Open pool and patio area invite you to enjoy the serenity of the backyard. 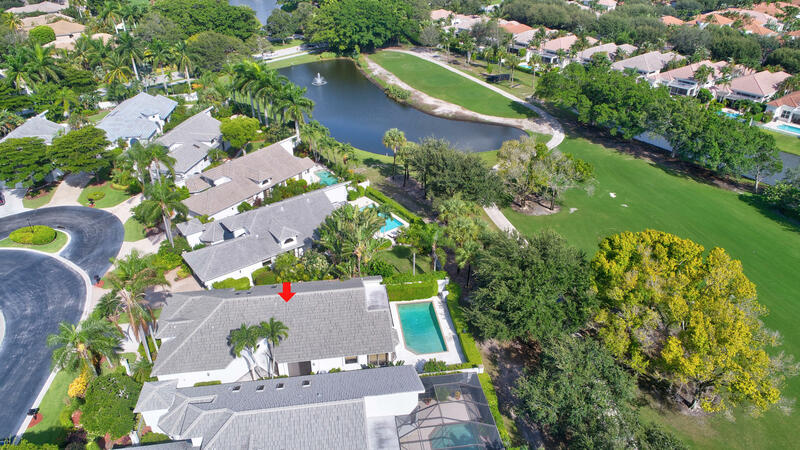 Stunning golf, lake and pool views from this bright one story house. 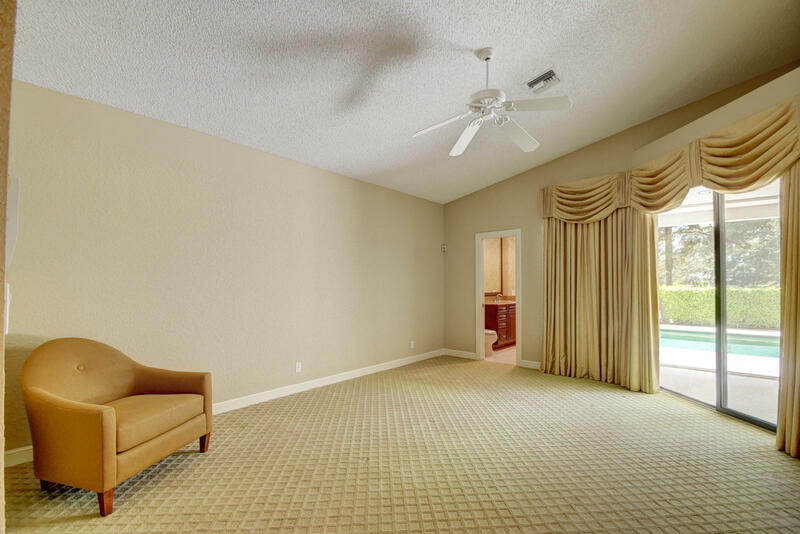 Membership is mandatory.